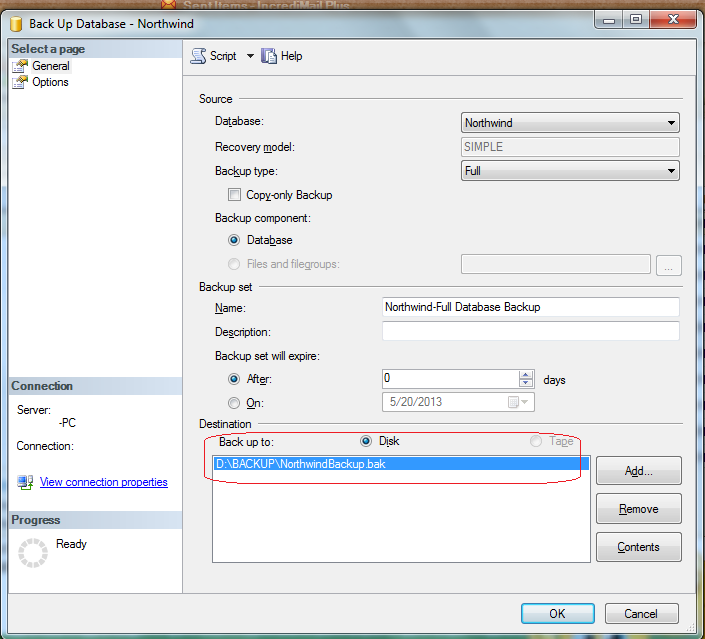 Introduction: In previous articles i explained How to create Sql server database script and Create database from that script. 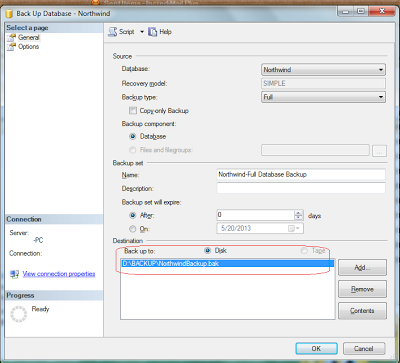 and How to take Sql server database backup and How to take automatic backup of Sql server Database and 20 main differences between Stored procedures and Functions in Sql Server and Return data through Output Parameter in stored procedure and Retrieve specific range of rows from SQL Server database table. 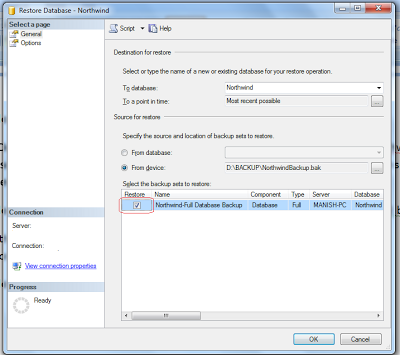 In this article i will explain how to create Backup file of Sql server database and How to restore the database from Backup file. file. 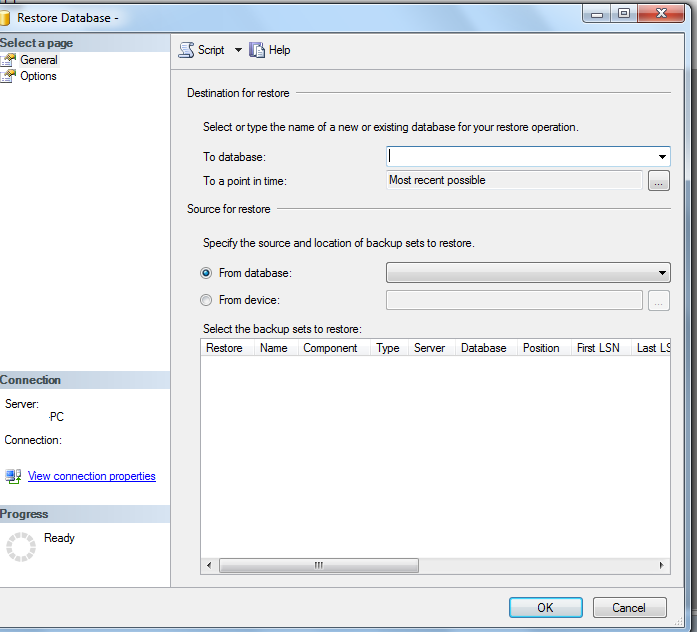 Remove the already set default path and add your own path if you want to save the backup file in your preferred location other than the default path e.g. we have set it to D:\BACKUP\NorthwindBackup.bak. 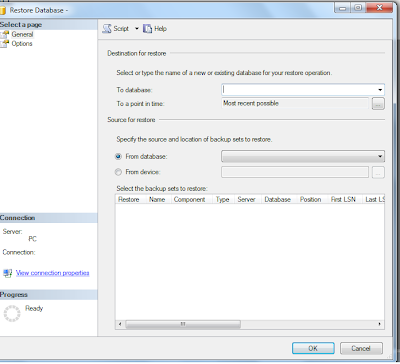 Note: while saving the file always add extension (.bak) with the file name e.g. 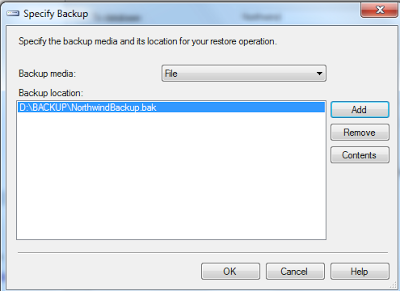 NorthwindBackup.bak. 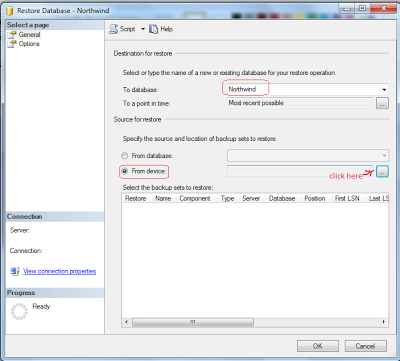 Click Ok button. 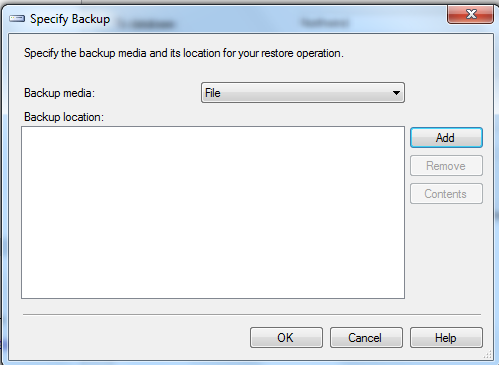 Step 3: A window will appear showing the Backup successful message as shown in figure and congrats you have taken the backup of your database successfully. 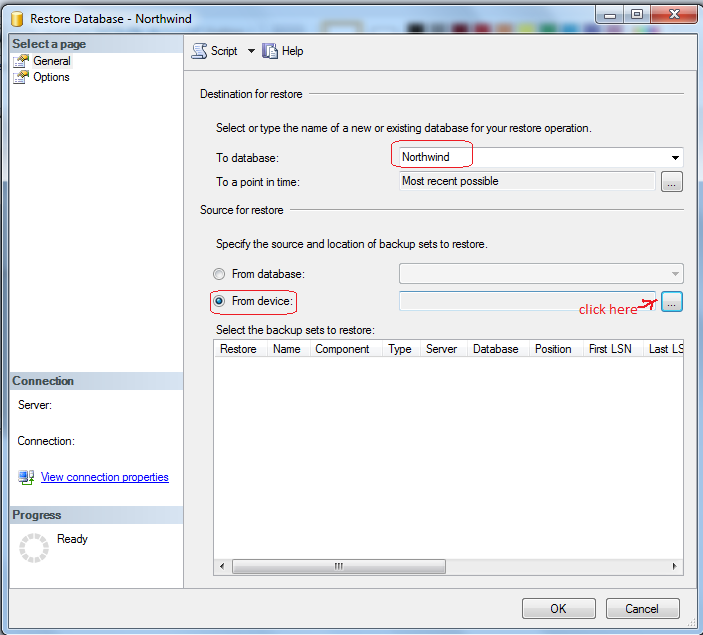 Step 5: Select the location of the Backup file from your system e.g. 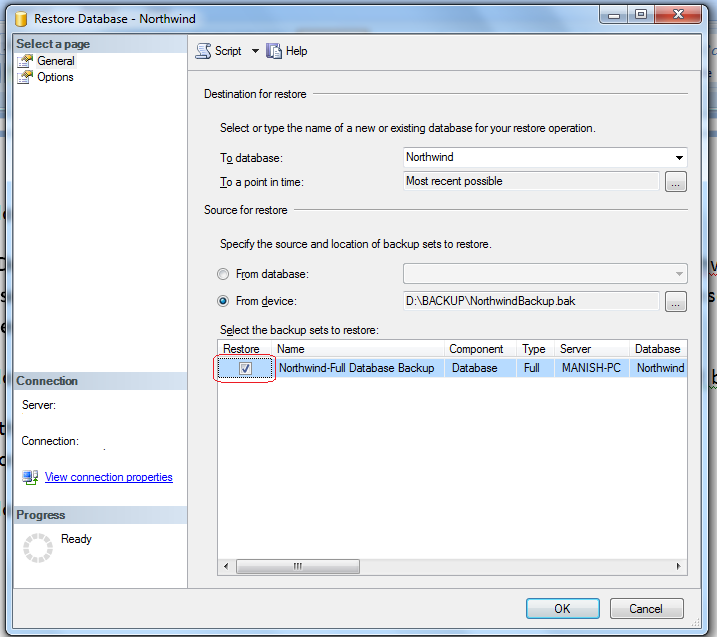 in our case D:\BACKUP\NorthwindBackup.bak.